How can you help your local community? Serve as a foster parent through Roanoke County Department of Social Services (RCDSS) or learn and advocate for children and families in the Roanoke Valley. Learn more about our training class for foster families. Hear from local families and learn their stories. 2. Advocate/assist families in your community. Team up with local organizations to help foster children. 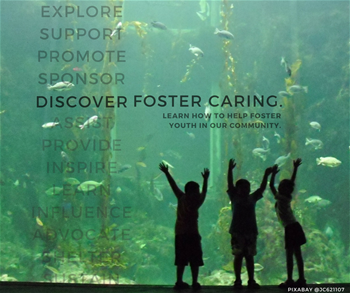 Host a program for foster children or foster families. Consider donating and contact us for more information. Like us on Facebook and stay updated on current events.